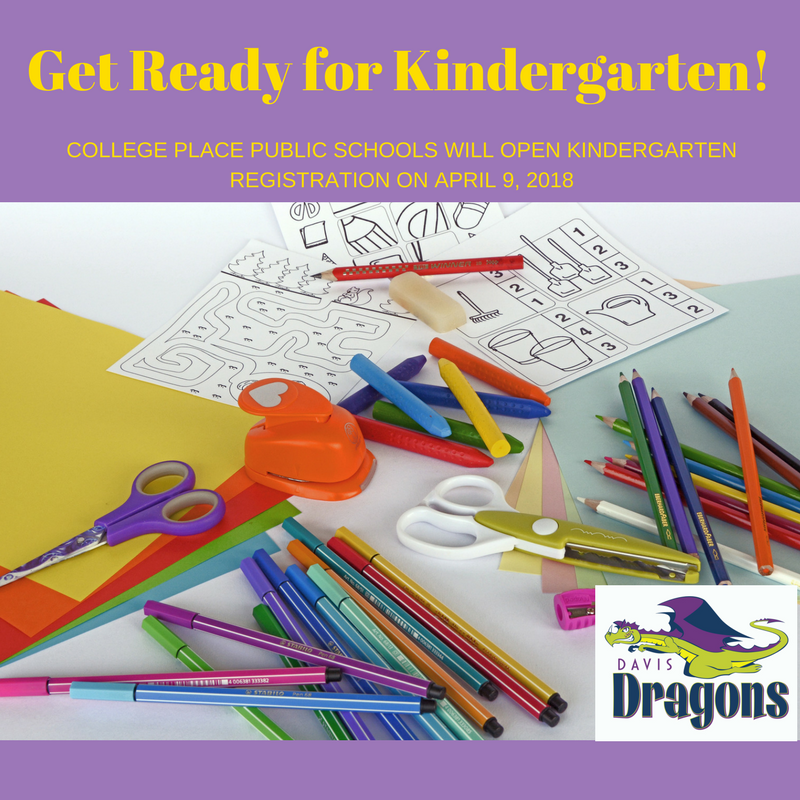 Parent and Guardians of incoming kindergartners get ready to register your child for the 2018-2019 school year on Monday, April 9, 2018. It is vital to get your student registered early so that they can participate in the spring activities to best assist them in getting ready for this big step -starting school! Parents are required to come into the Davis office to fill out paperwork to receive a Skyward Family Access login and password and to register their child. Please bring your child's birth certificate along with records of immunizations and proof of address. Students who attend will receive a FREE Davis Get Ready for Kindergarten Pack!